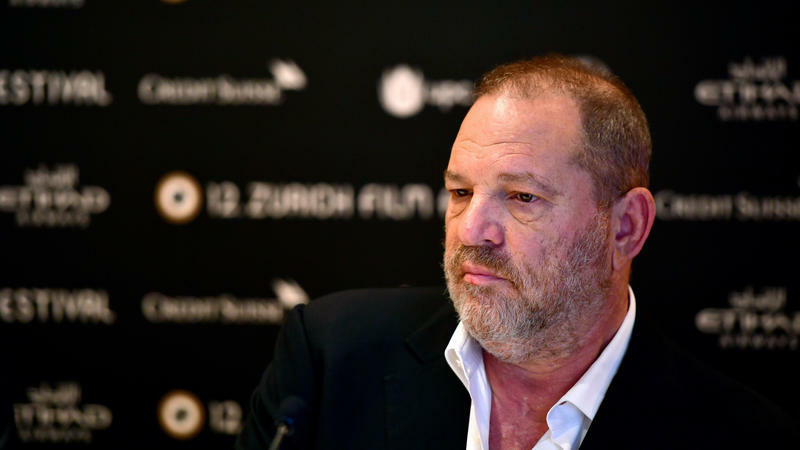 As Democratic pols jettison their old contributions from Harvey Weinstein, the former entertainment executive embroiled in multiple allegations of sexual harassment and sexual misconduct, his cash is not likely to leave a big hole in party coffers. 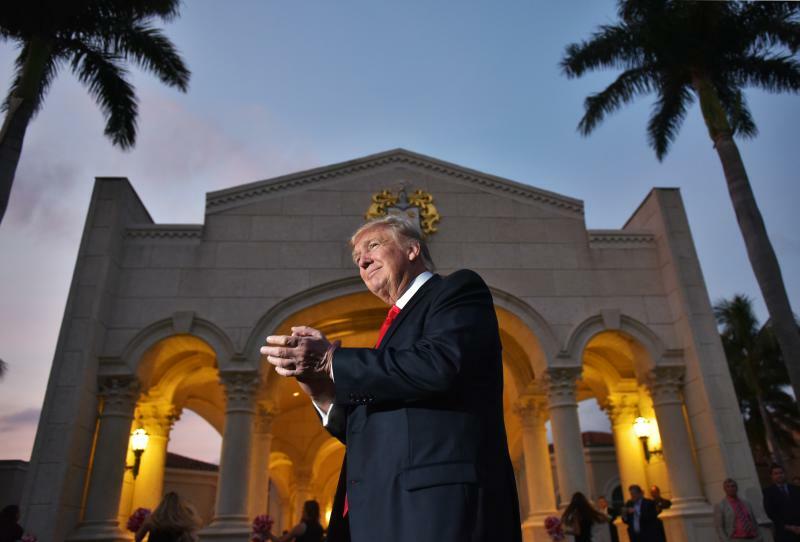 Mar-a-Lago, President Trump's private club and winter White House in Palm Beach, Fla., is a casual place. And so, it seems, are any official records of those who visit him there. In 2013, IRS official Lois Lerner revealed that conservative groups seeking tax-exempt status had been getting extra scrutiny, based on words such as "tea party" or "patriots" in their names. 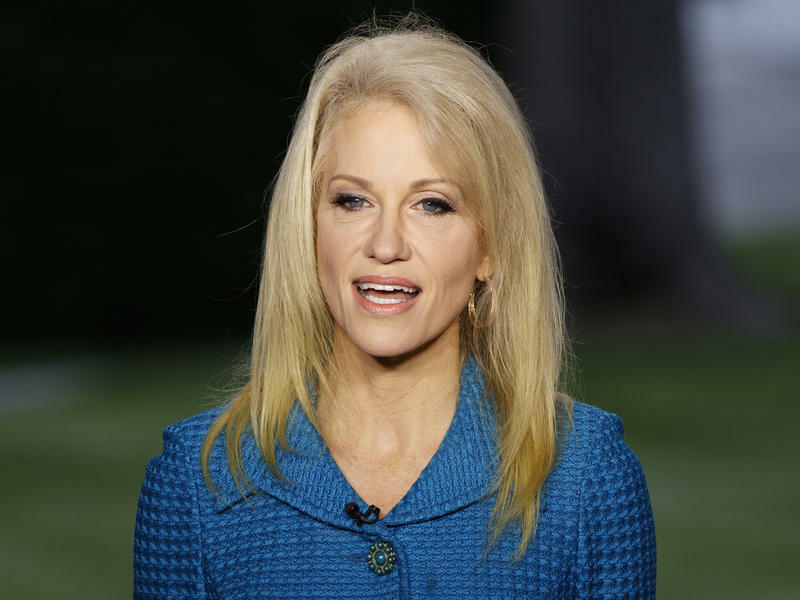 For conservatives, she confirmed their darkest suspicions. In the Tea Party heyday years of 2009 and 2010, hundreds of groups affiliated with the party had sought tax-exempt status as 501(c)(4) "social welfare" organizations. 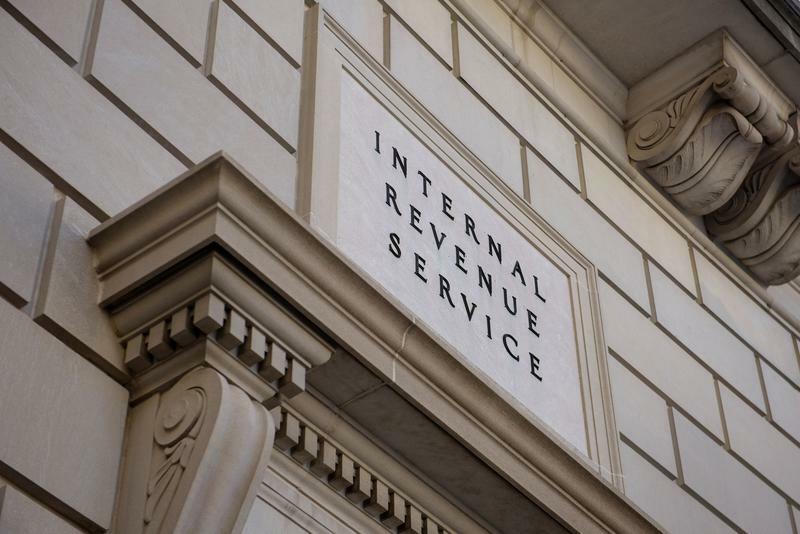 IRS demands for documents left many of them in bureaucratic limbo for a year or more. Ever since Hurricane Maria slammed into Puerto Rico last month, President Trump has been pointing out the commonwealth's "massive debt," as he has put it. And then on Tuesday on Fox News, he warned Puerto Rico's investors that "you can say goodbye" to the debt issued by the battered U.S. territory. It wasn't clear exactly what Trump meant by that. But the president's views on Puerto Rico's troubles may have been informed by his own experiences there. 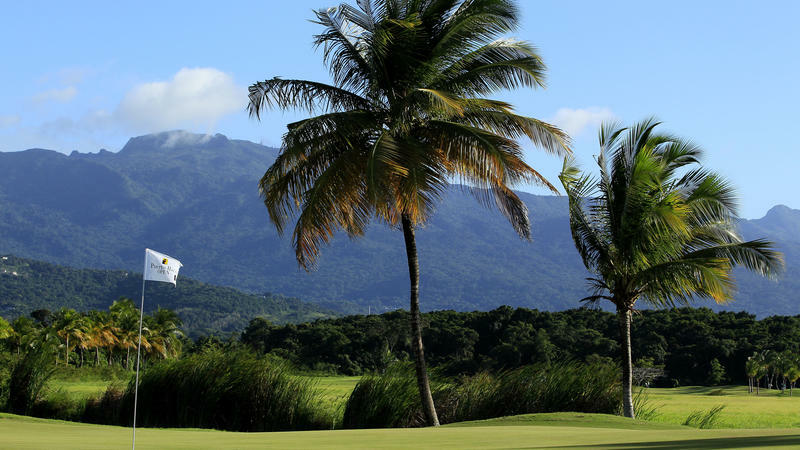 Not long ago, he himself ended up on the wrong side of a bet on Puerto Rico's financial health. President Trump joined members of Congress on Wednesday in scrutinizing alleged government travel abuses by the secretary of health and human services and at least two other Cabinet officials. "I was looking into it, and I will look into it, and I will tell you personally I'm not happy about it. I am not happy about it," Trump told White House reporters. These are tough times for Washington's roughly 400 think tanks — the policy factories where scholars get paid to study issues and give politicians advice. Powerful external forces are reshaping the industry. 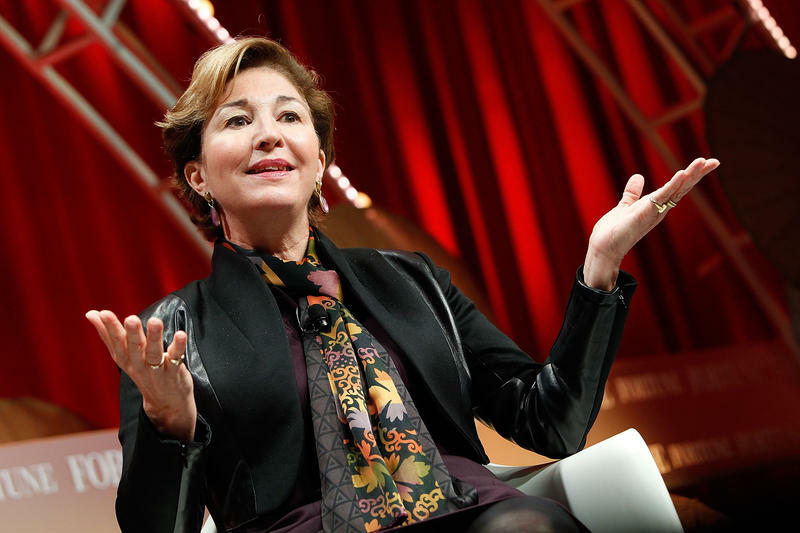 One current example is the left-leaning New America Foundation, founded in 1999. It works on public policies for the digital age. Last month it landed in the think tank industry's latest money controversy. White House Staffers May Get Legal Fund For Russia Probe — With Anonymous Donors? The federal ethics agency may be opening the door for anonymous donors to pay legal fees for White House staffers. It could happen just as special counsel Robert Mueller draws closer to the White House in his investigation of Russian interference in the 2016 election and possible collusion with Trump campaign. Several conservative and pro-Trump groups are said to be considering creating such funds to help White House staffers who may be interviewed by investigators, but who can't afford Washington's high-priced ethics lawyers. 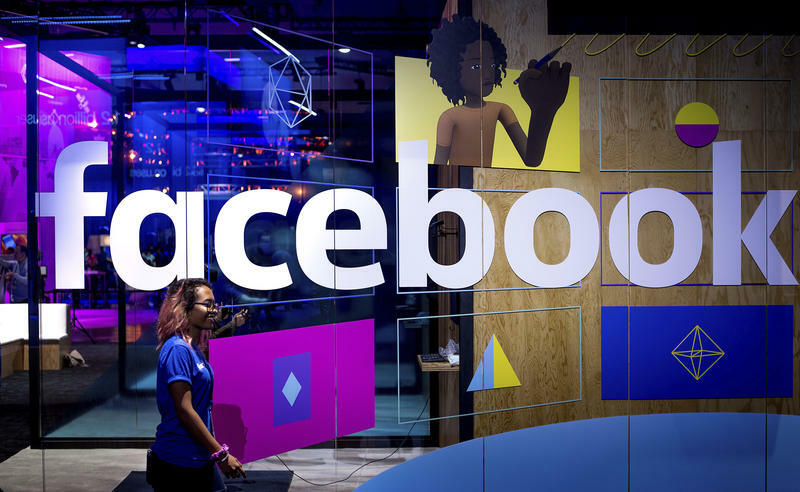 Facebook Acknowledges Russian Ads In 2016 Election. Will Investigations Follow? A watchdog group wants the feds to investigate some of the estimated 3,300 Russian-backed ads that appeared on Facebook during the 2016 presidential campaign. It's been a summer of booming business at President Trump's Washington, D.C., hotel: a sweet season enhanced by the spending of foreign diplomats and lobbyists. 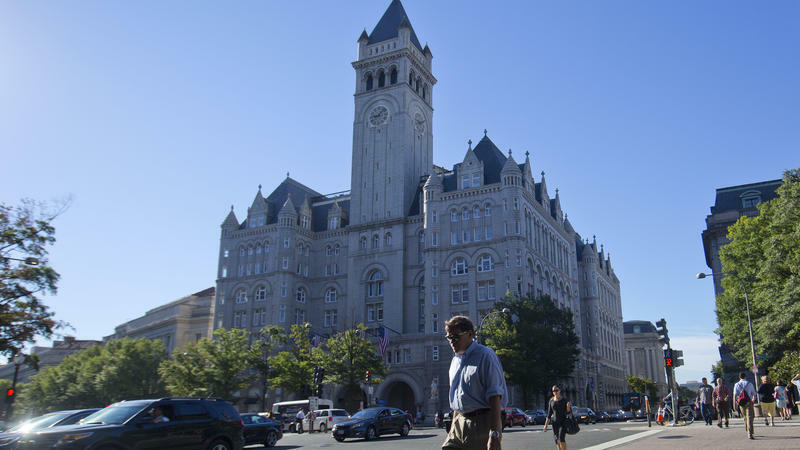 But now a watchdog group and the Justice Department are preparing their first courtroom arguments for a lawsuit alleging the hotel was a hotbed of continuing violations by the president of the Constitution's Foreign Emoluments Clause. 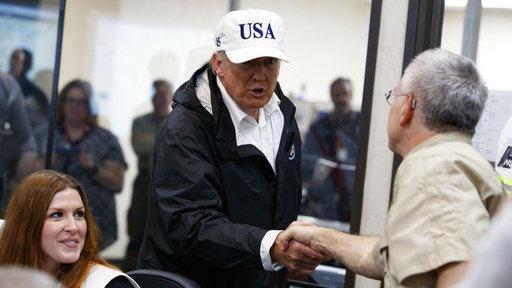 President Trump, with a well-known fondness for golf hats bearing slogans, toured post-Hurricane Houston on Tuesday wearing white headgear emblazoned with "USA." It had a U.S. flag on one side, and on the other side — maybe this was the giveaway — the numeral 45. Trump is the 45th president. With Trump White House, Are Ethics Issues Becoming Just Part Of The Scenery? When President Trump commented last week on the violent white supremacist rally in Charlottesville, Va., a reporter asked him if he planned to visit the city. Trump's reply veered far off the volatile topic of race relations: "I mean, I know a lot about Charlottesville. Charlottesville is a great place that's been very badly hurt over the last couple of days." There was crosstalk as Trump continued: "I own, I own actually one of the largest wineries in the United States. It's in Charlottesville." How is Washington spending tax dollars that might benefit President Trump? 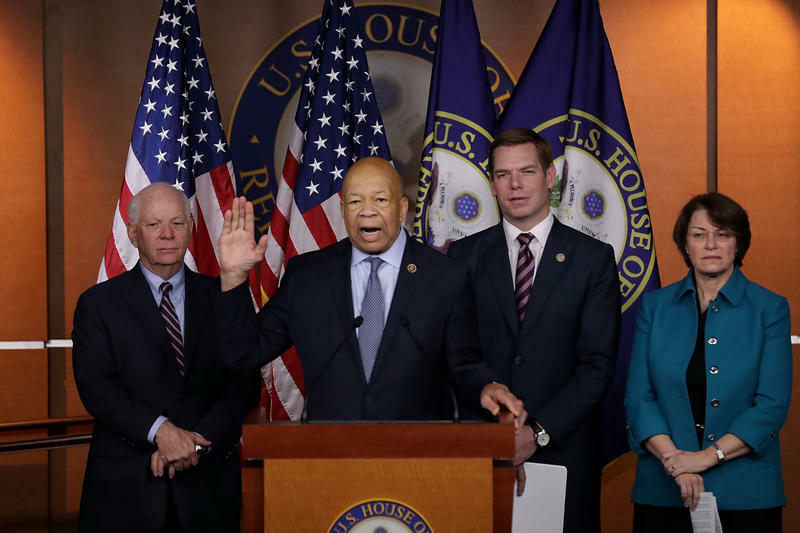 Democrats on the House Oversight and Government Reform Committee want to count the ways. 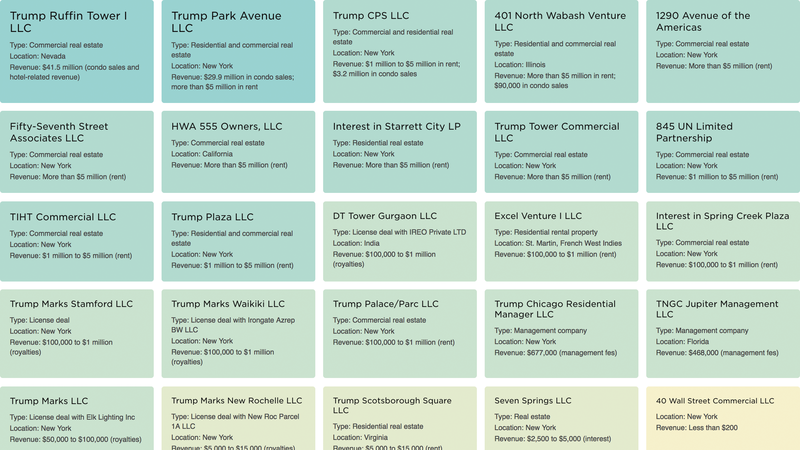 The committee's 18 minority members sent letters on Tuesday to the 15 cabinet departments and nine independent executive branch agencies, requesting documents on their spending at "businesses owned by or affiliated with the Trump Organization." They said the letters are the first step in an investigation of federal spending involving Trump companies. As Justice Department special counsel Robert Mueller investigates alleged Russian ties to the Trump presidential campaign, the White House and some Republicans in Congress are calling for a second investigation. 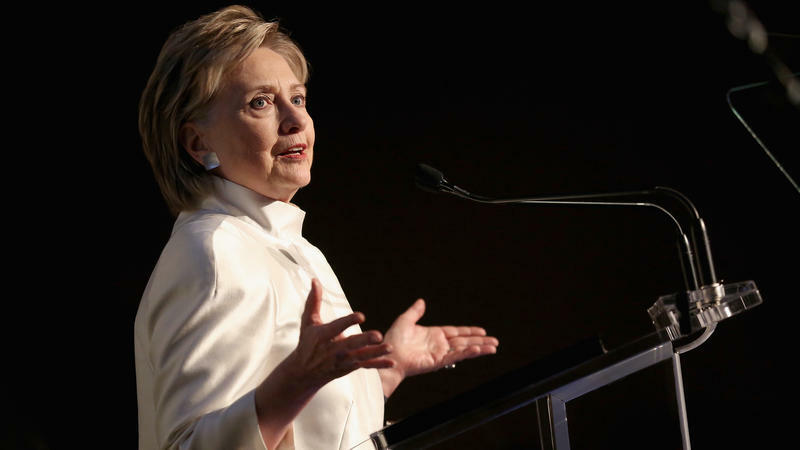 The proposed target is a retired woman living in a small town in New York's Hudson Valley: Hillary Clinton. Jared Kushner Is In The Spotlight. But Is He In the Tradition Of American Nepotism? 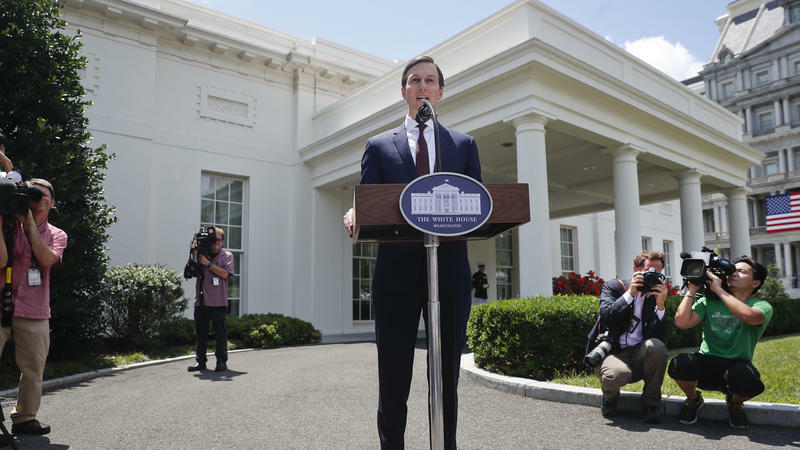 When presidential adviser Jared Kushner appeared last week in a closed-door meeting of the Senate Intelligence Committee, the focus was on his contacts with Russia representatives during the 2016 campaign. Some critics say questions about Russian contacts are so serious that Kushner should lose his White House security clearance. But few are expecting he will get fired. He is, after all, married to the president's daughter. 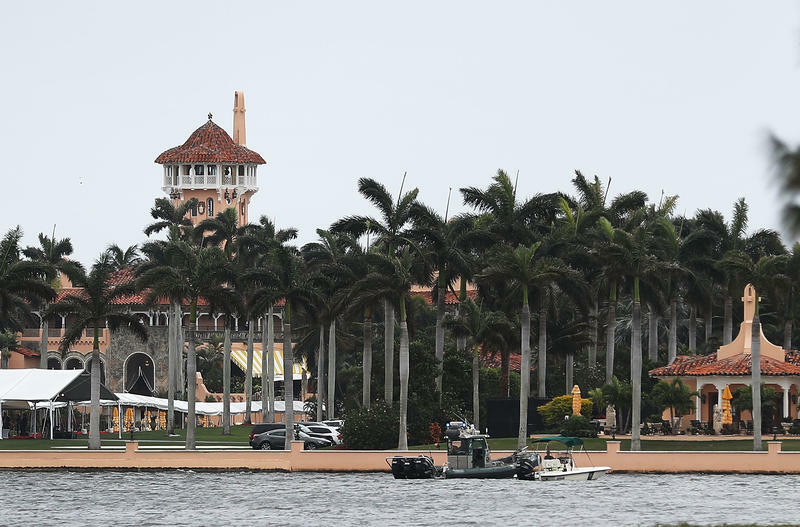 President Trump lives in the White House, but he also spends weekends at his other residences in New York's Trump Tower and Florida's Mar-A-Lago resort. Taxpayers cover the security costs for his use of those private locations. Now there will be yet another part-time residence covered by federal funds for security. 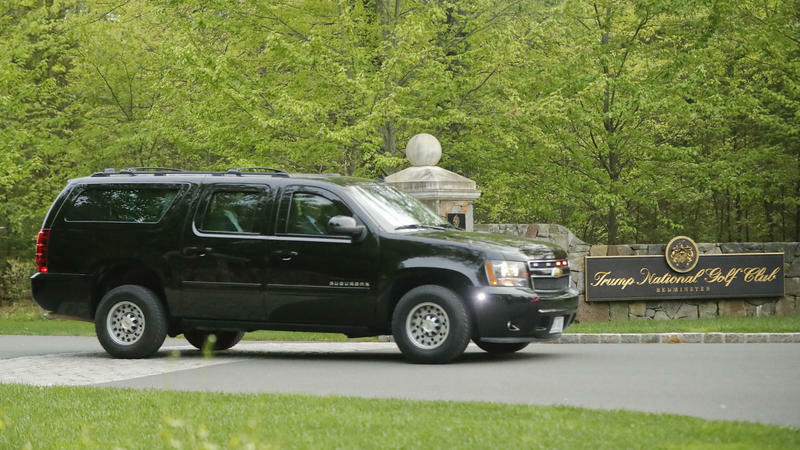 Rep. Leonard Lance, a New Jersey Republican, announced Wednesday that the small town of Bedminster — population 9,000 — has been designated a priority for the Secret Service. As Team Trump Lawyers Up, Who's Paying The Attorney Fees? Job growth seems to be strong in one of Washington's specialized professions: defense attorneys for the White House. Investigations by Justice Department special counsel Robert Mueller and several congressional committees are driving the demand. One question is this: Who is paying for all those lawyers? Those who have recently lawyered up include President Trump, his son Donald Trump Jr., son-in-law, Jared Kushner, and Vice President Pence. Last week sparked a deluge of speculation about Donald Trump Jr.'s 2016 encounter with a Russian lawyer, and what criminal charges — if any — might ensue. But for a substantive answer, NPR asked a former federal prosecutor. 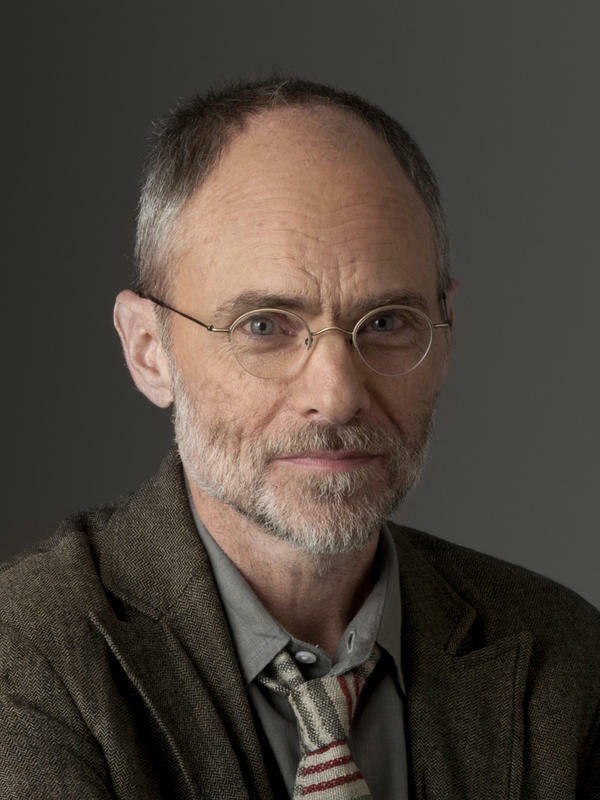 Randall Eliason worked public corruption and government fraud cases; now he teaches law and writes the blog Sidebars, "a reflection on white collar crime and federal criminal law." 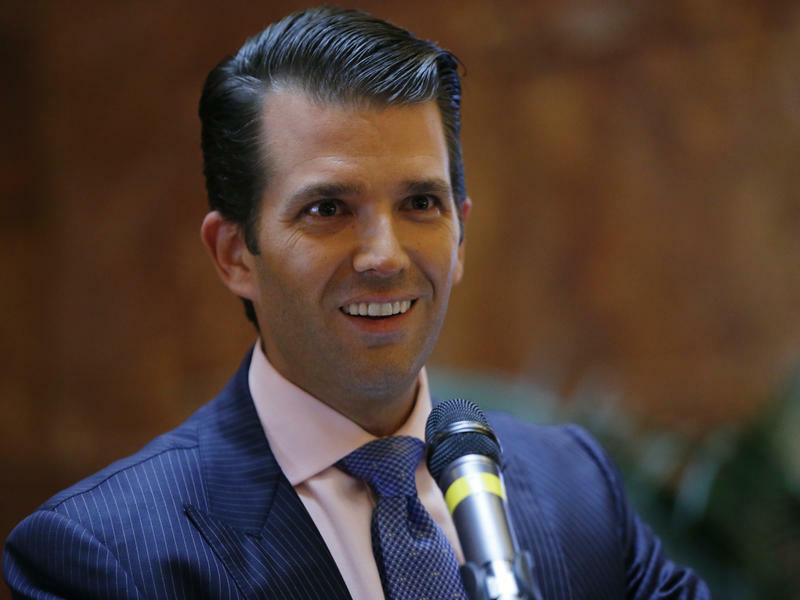 The Question Hanging Over Washington: Did Donald Trump Jr. Break The Law? 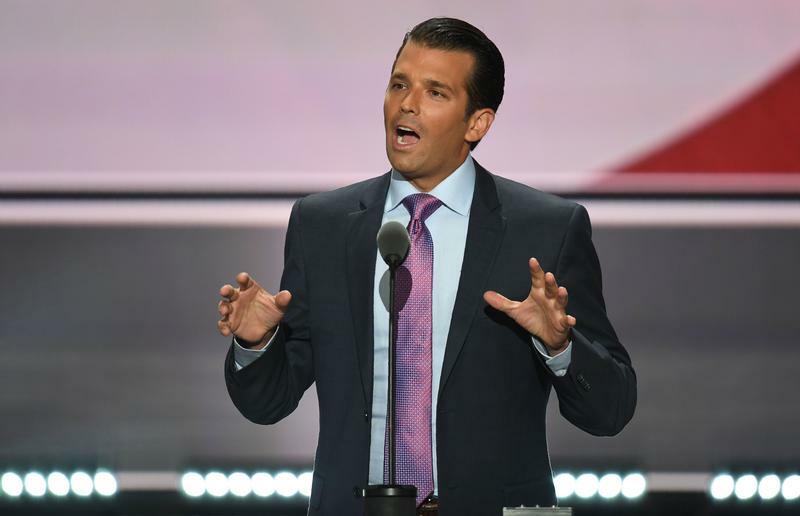 When Donald Trump Jr. met with a Russian lawyer last June, did he break any U.S. laws? 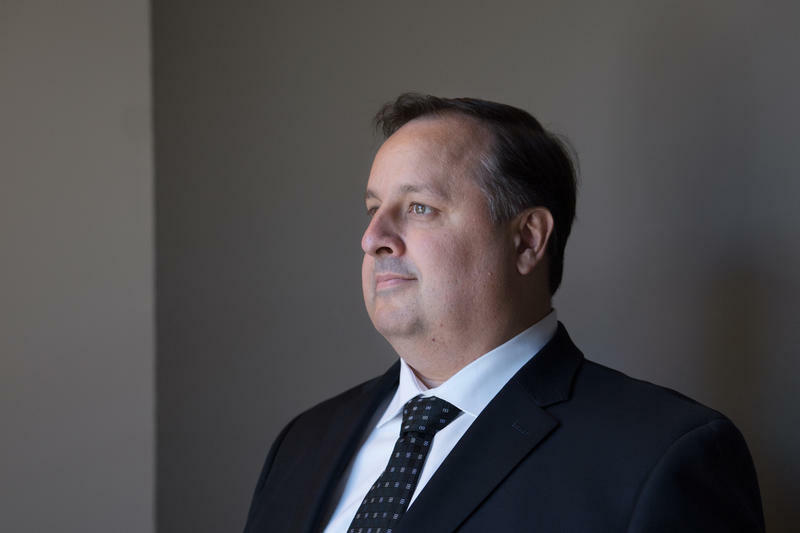 Walter Shaub Jr., outgoing director of the Office of Government Ethics, says there's a new normal for ethics in the Trump administration. "Even when we're not talking strictly about violations, we're talking about abandoning the norms and ethical traditions of the executive branch that have made our ethics program the gold standard in the world until now," Shaub told All Things Considered host Robert Siegel. 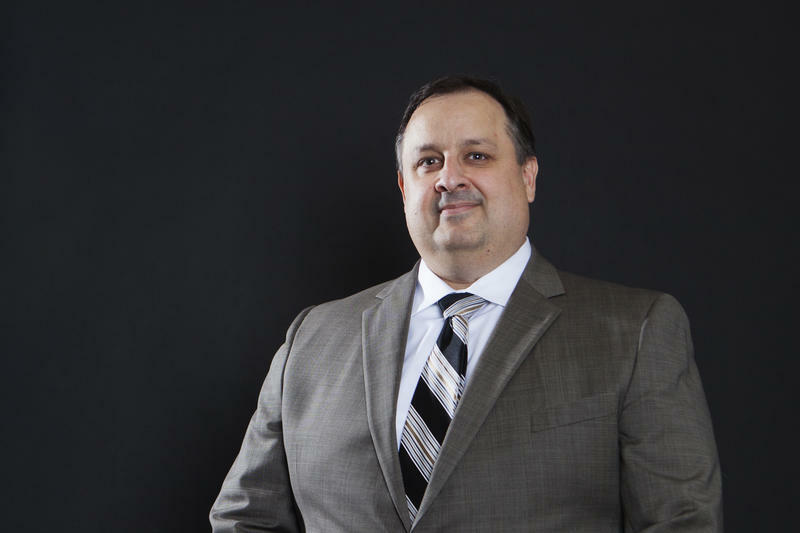 Office of Government Ethics Director Walter Shaub Jr. is turning in his resignation on Thursday. 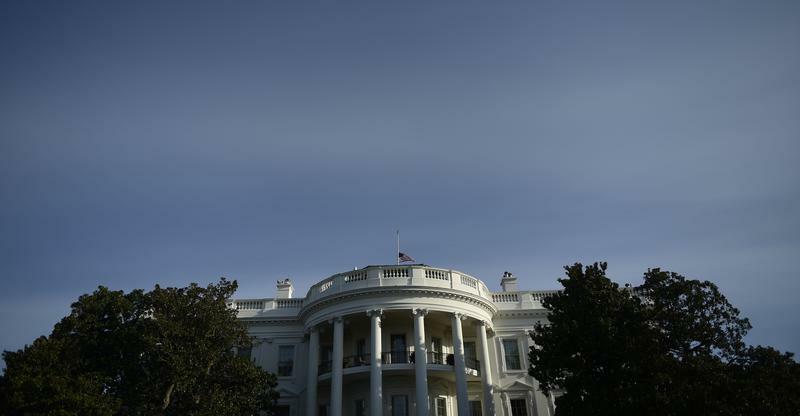 The move follows months of clashes with the White House over issues such as President Trump's refusal to divest his businesses and the administration's delay in disclosing ethics waivers for appointees. Shaub, an attorney, has accepted a job with the Campaign Legal Center, a nonpartisan organization of election-law experts. 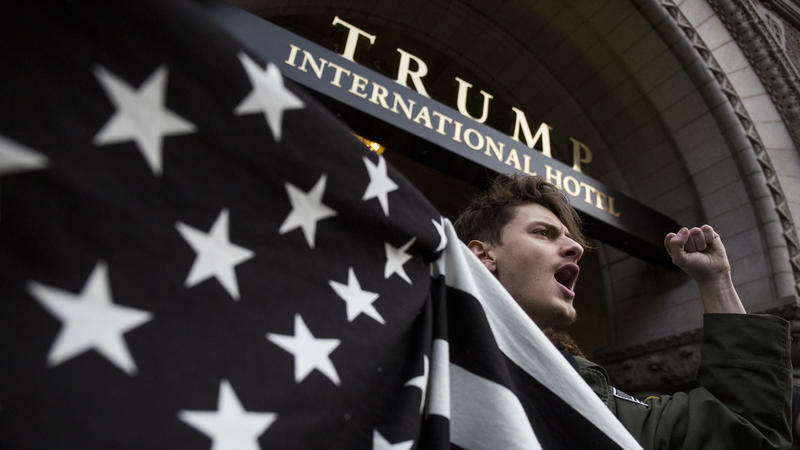 President Trump, who is fond of dining at his Trump International Hotel near the White House, will have some company Wednesday — a roomful of people who paid as much as $35,000 or $100,000 each to be there. The money will go to two joint fundraising operations — Trump Victory, which will take in large donations and Trump Make America Great Again Committee for smaller-dollar donors. When Trump Victory started sending out invitations four weeks ago, it announced the price points, but kept the venue secret until a prospect had RSVP'd. 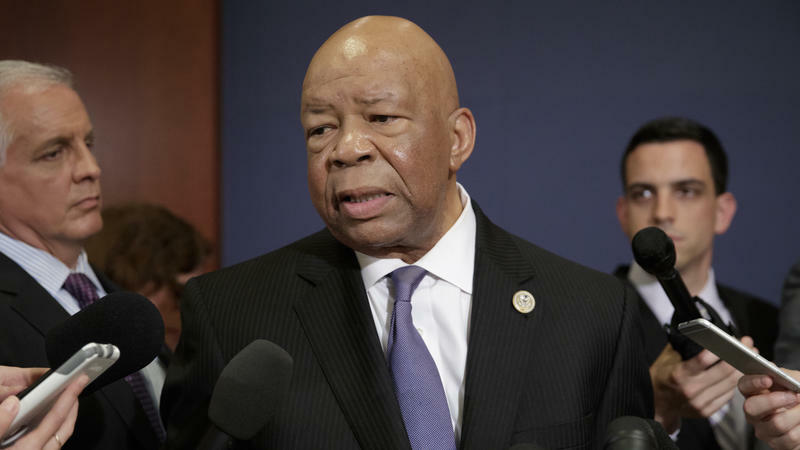 Democrats on the House Oversight Committee want to see White House records on the president's son-in-law, Jared Kushner, his security clearance and his access to classified information. In a letter to White House chief of staff Reince Priebus, the oversight panel's 18 Democrats question why Kushner's security clearance hasn't been revoked. President Trump has updated his personal financial disclosure report from last year, and here NPR updates our December 2016 analysis of that earlier report. The Trump administration has found an issue that infuriates both Democrats and Republicans on Capitol Hill, a move that would limit Congress's ability to monitor the executive branch. NPR's Peter Overby reports. The White House on Wednesday night released 14 ethics waivers — documents that exempt some top presidential aides from important ethics rules. 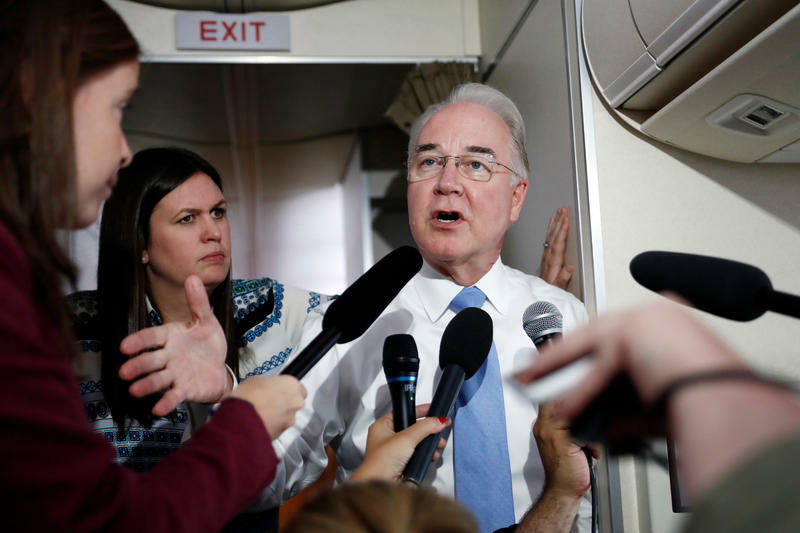 The disclosures came after a quiet but tough battle between Trump administration officials and the Office of Government Ethics. The waivers are considered public documents, but for weeks after President Trump took office, they weren't made public. In April, the Office of Government Ethics began to push the issue.